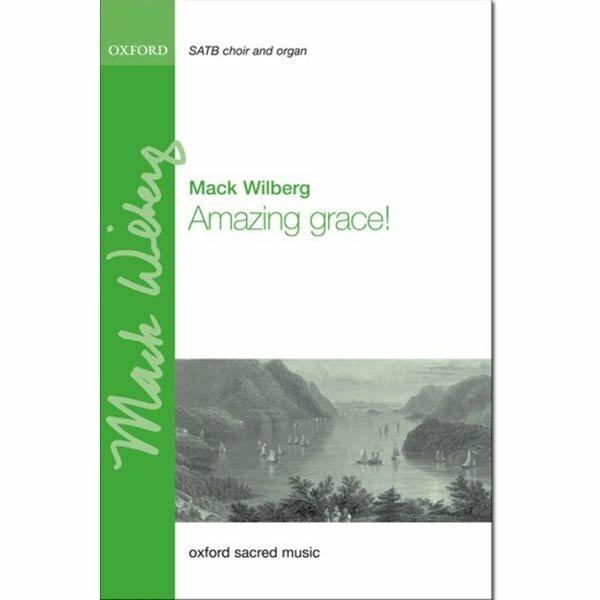 Featured in My Song in the Night (2009), “Amazing Grace!” is a majestic arrangement of the well-known melody. Beginning with male voices in unison, Wilberg gradually introduces more vocal parts, building to a grand eight-part climax. Orchestral material is available on hire/rental from the publisher. Please allow 1-2 weeks for delivery based on quantity ordered.